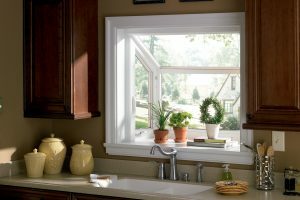 Garden windows are perfect for over a kitchen sink or any place you’d like to add unique style. Adding a burst of light and a beautiful accent to the kitchen, this garden window provides a place to grow herbs and flowers. Made with lasting durability, garden windows feature operating side casement windows that open to let in the fresh air and include seals and locking hardware to prevent air and water from entering when closed. Atlanta Vinyl Windows suggests installing a garden window. It’s a good idea to bring your garden indoors during the winter. A garden window for kitchen herb gardens windows come in handy. With many different aspects to the overall structure of our garden windows, it’s important to make sure that they’re constructed to still be energy efficient vinyl replacement windows. 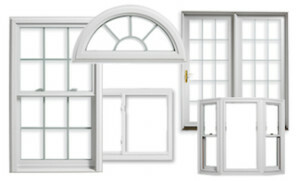 You can rest assured that your Simonton garden windows will perform well.